Online ordering menu for Gyro Hut. 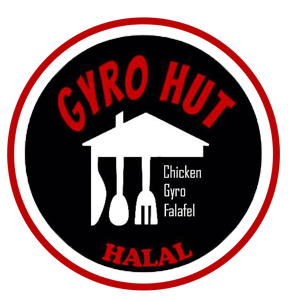 You can find Lamb Gyro, Falafel Sandwich, Chicken Platter, and more on our menu here at Gyro Hut in Houston, Texas. We also serve salad platters such as Beef & Lamb Gyro Salad Platter. Find us across from Michael E. DeBakey VA Medical Center on Old Spanish Trail. We're not far from Houston Zoo and NRG Stadium. Order online for carryout!